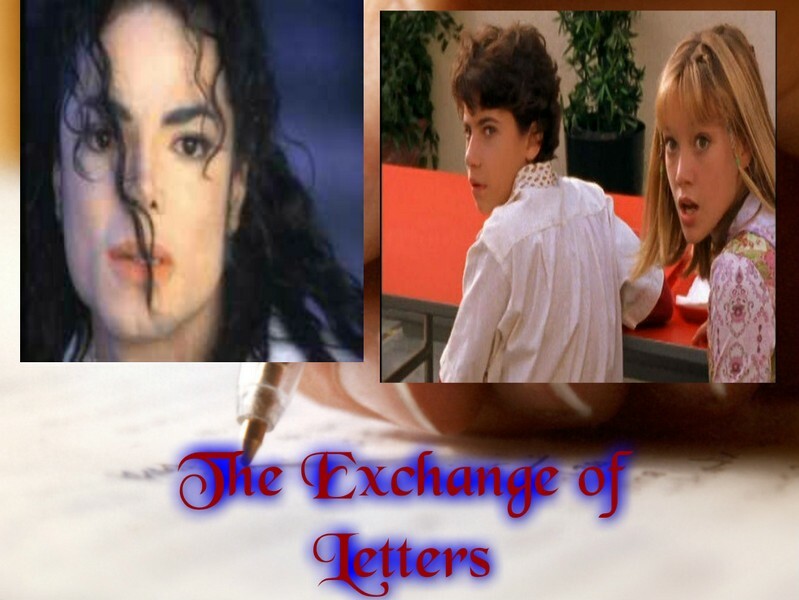 The Exchange of Letters. . HD Wallpaper and background images in the Lizzie McGuire club tagged: photo lizzie mcguire fan art michael jackson.